How To Make Donut Chips [PopSugar video] – OMG! Home » Snacks & Candies » How To Make Donut Chips [PopSugar video] – OMG! This post is twice as sweet for me. 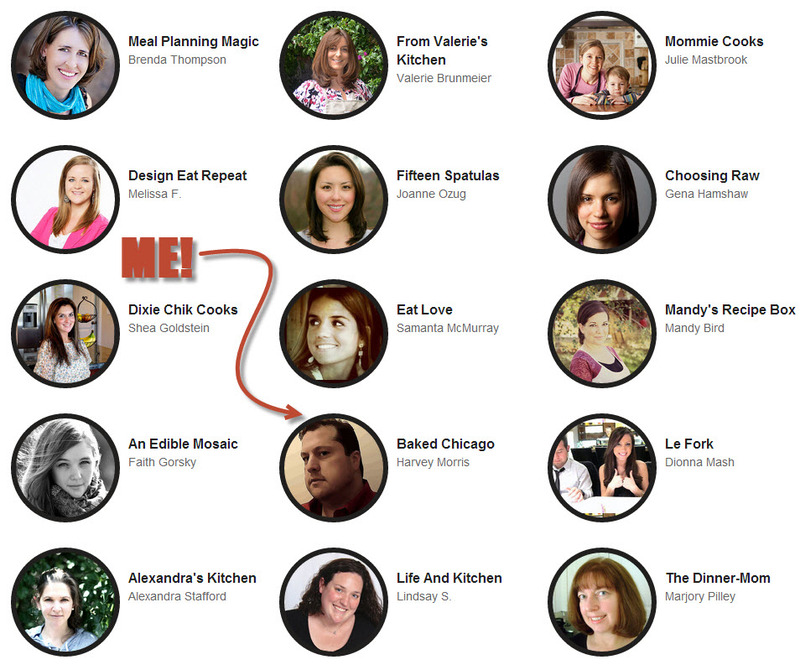 First, I’m excited to announce that I’ll now be a contributing blogger to PopSugar Food. One of the things I love about PopSugar is that it’s got the latest trends in food, shopping, entertainment and lifestyle. 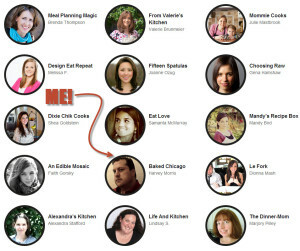 And I’m eager to share exclusive content from Baked Chicago to PopSugar’s readers. The second reason this post is sweet FOR YOU is that it’s the latest, greatest on a new food trend I learned of just today: donut chips. I love a good bagel chip. And I’ve got on my 2013 bucket list to try an actual cronut (they’ve alluded me so far this year, but I’ve got about a week left to achieve this goal). I like to stay up on the latest food trends and when I heard about donut chips just today, I knew I had to spread the news immediately with you. This great video from PopSugar shows how easy it is to turn your panini press into a donut chip factory! My next stop is to grab a dozen Krispy Kreme glazed donuts at the supermarket to make my own “healthy breakfast” snack. Bon appetit!